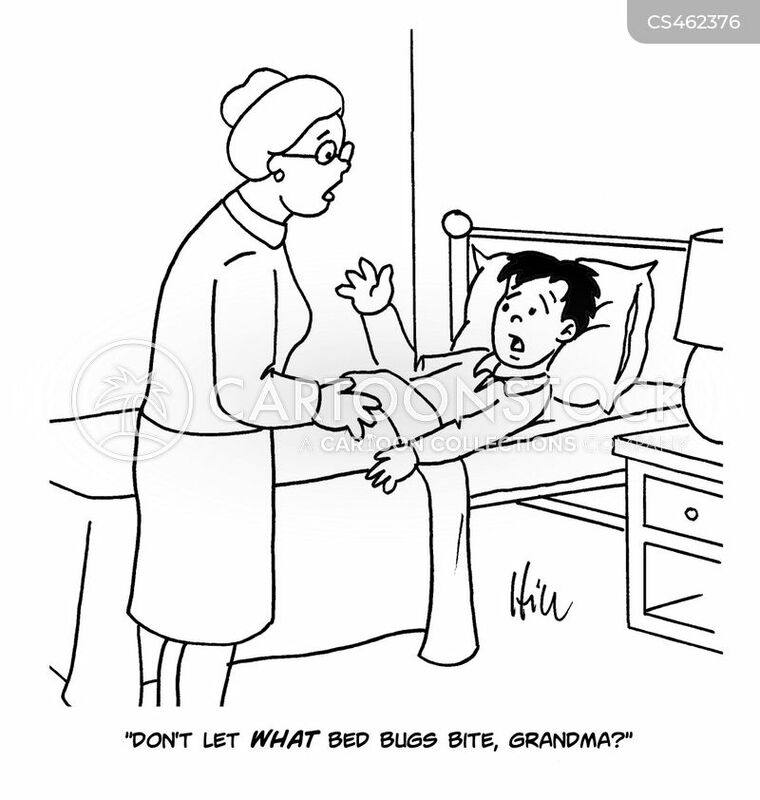 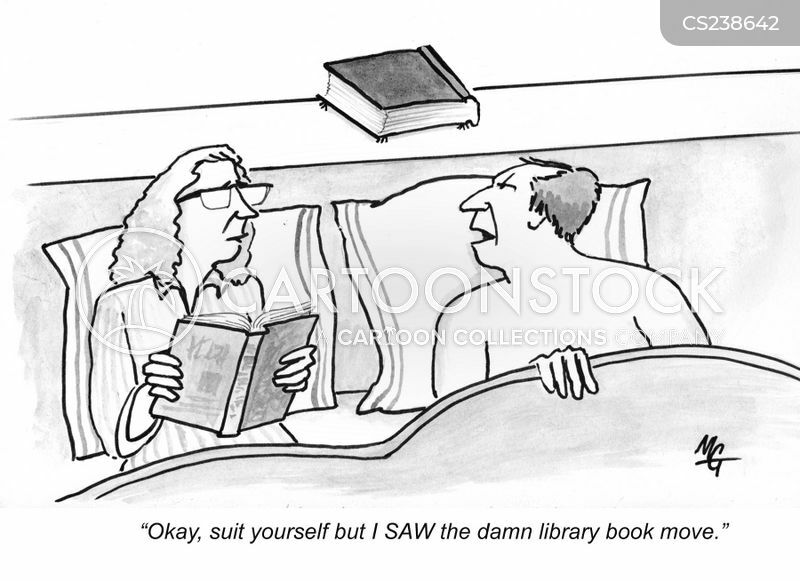 "Don't let what bed bugs bite, grandma?" 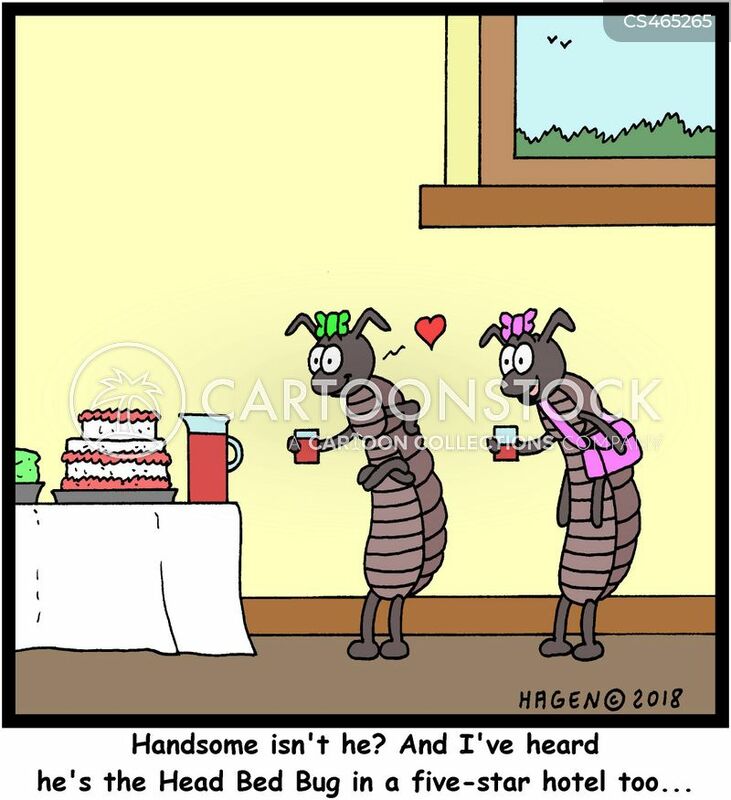 "Handsome isn't he? 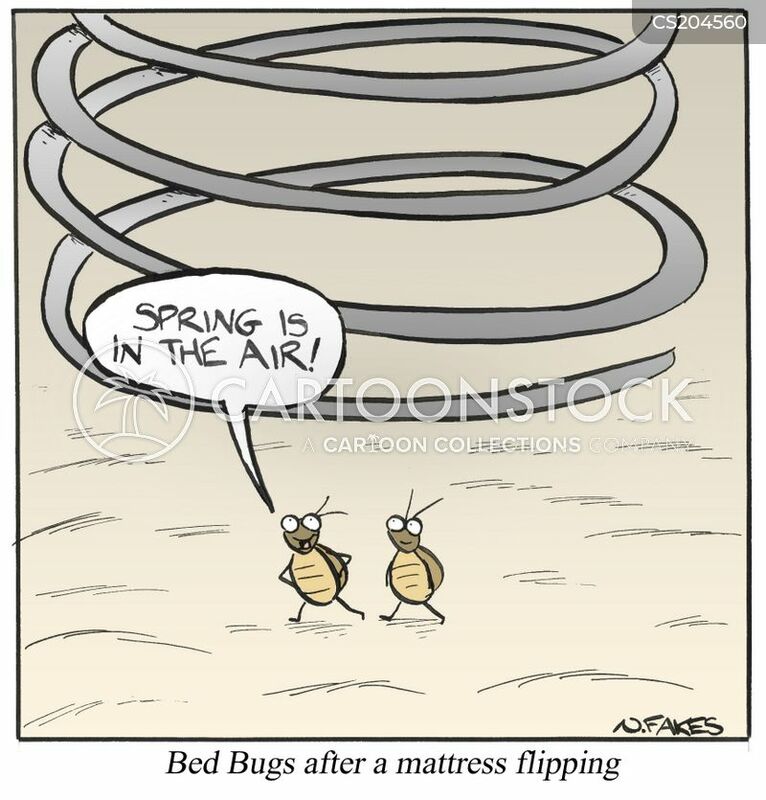 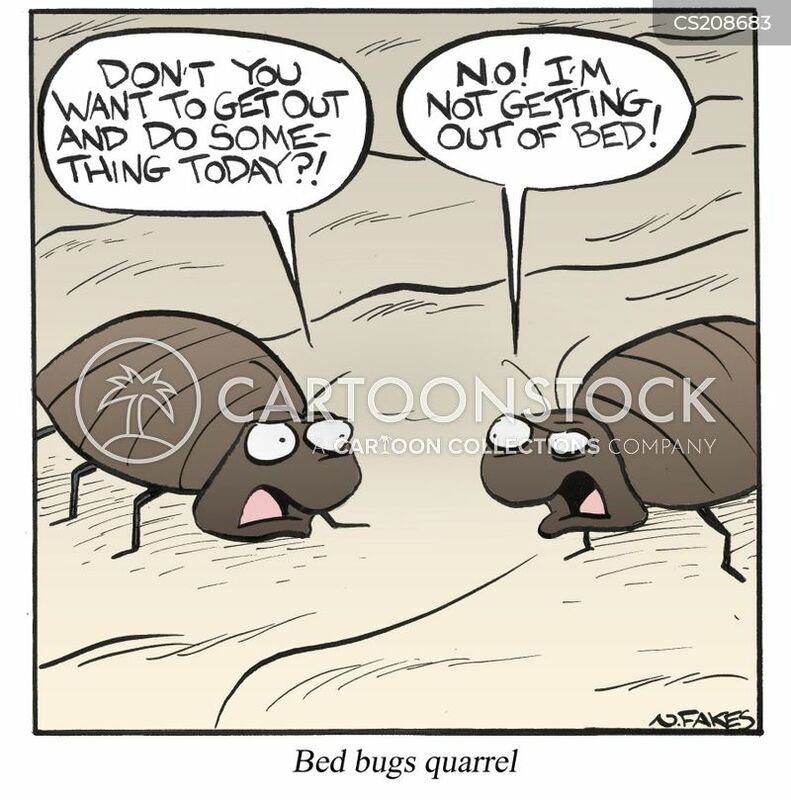 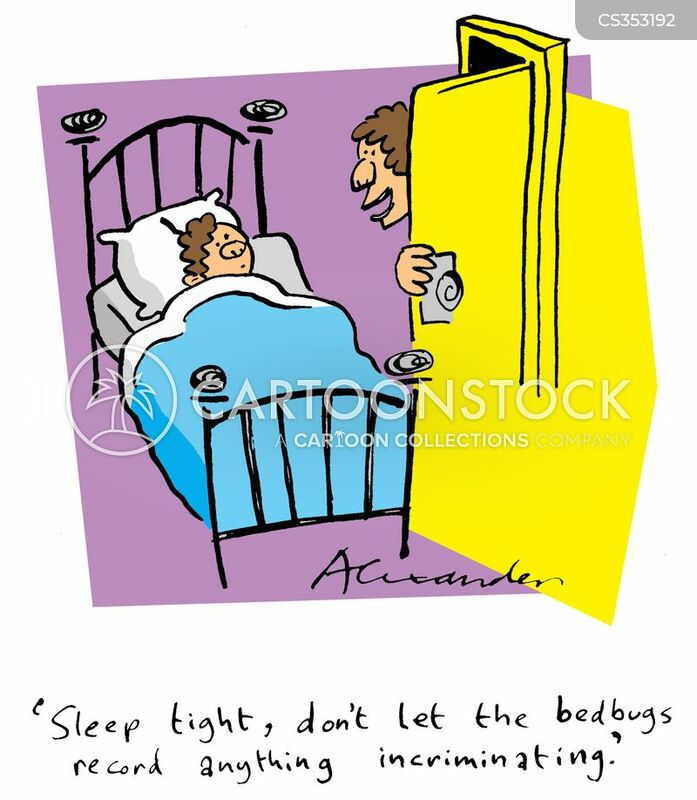 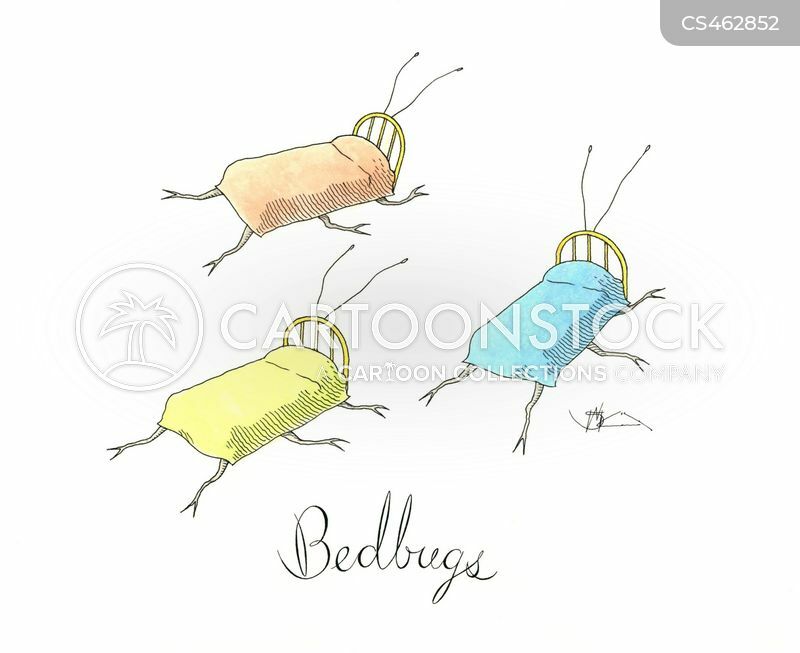 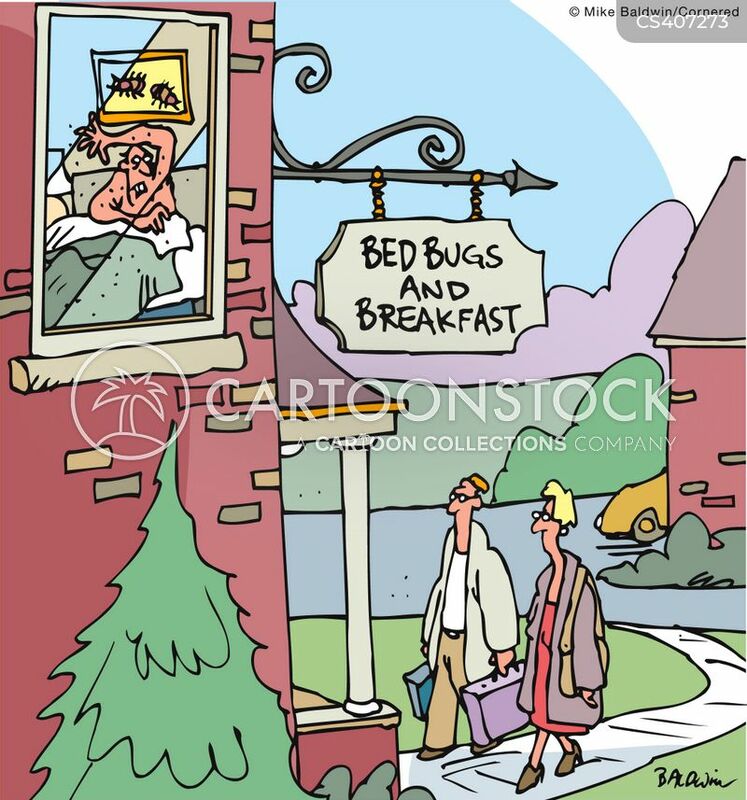 And I've heard he's the Head Bed Bug in a five-star hotel too..."